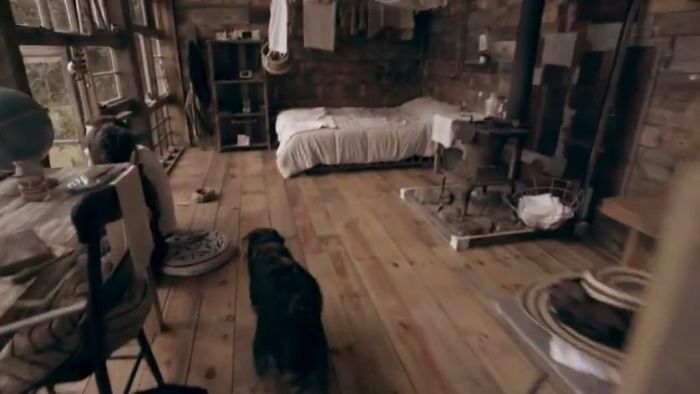 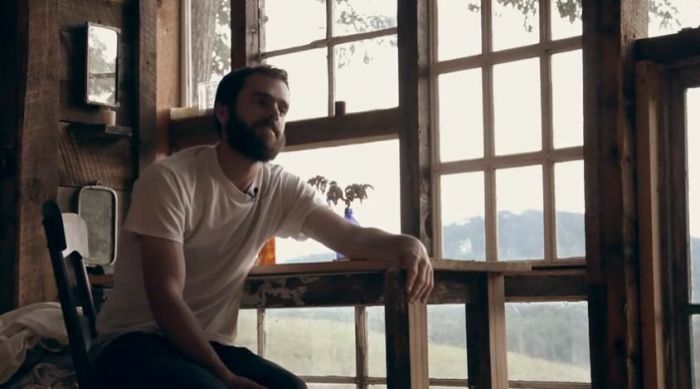 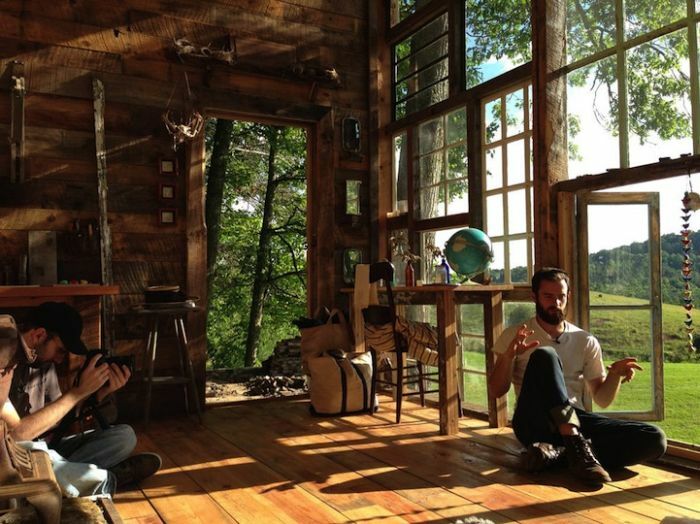 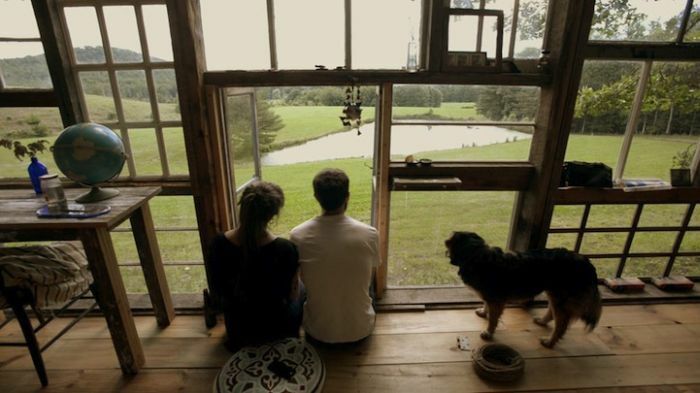 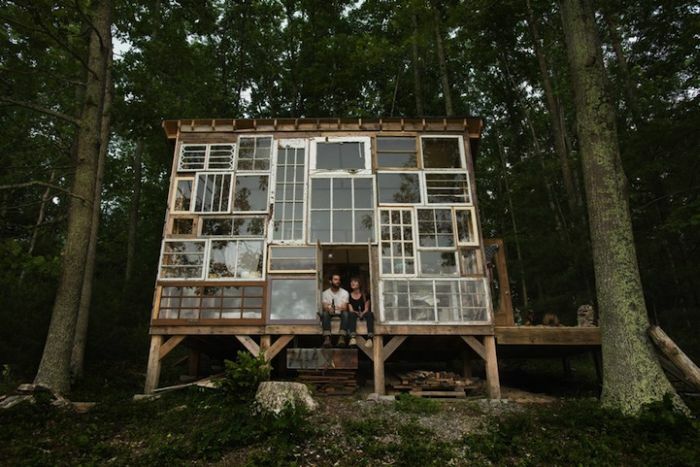 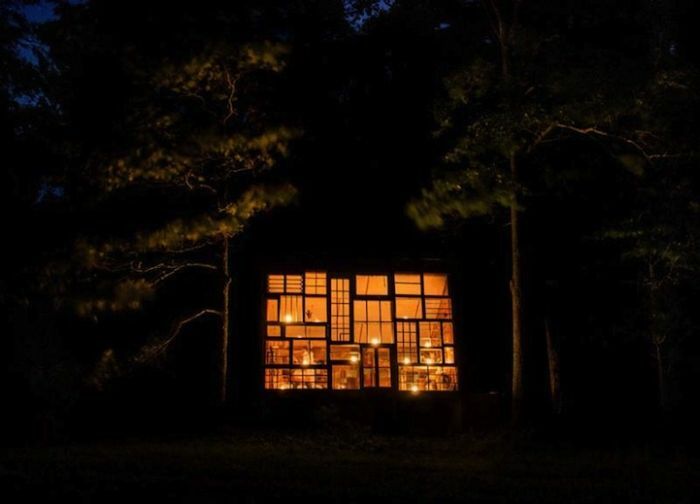 Cabin in the mountains of West Virginia built by a photographer Nick Olson and designer Lilah Horwitz. 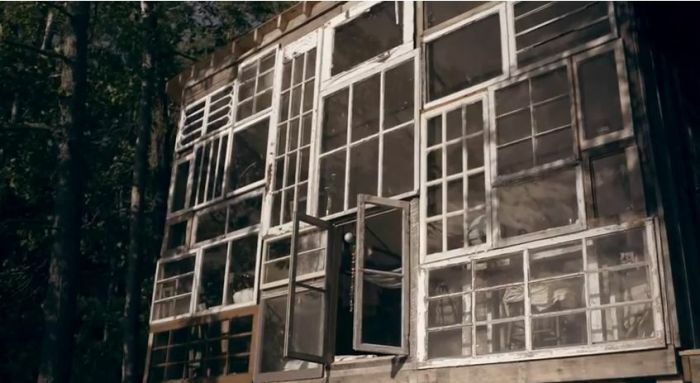 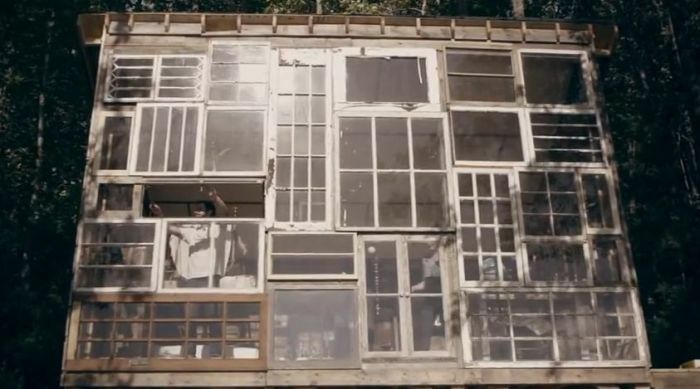 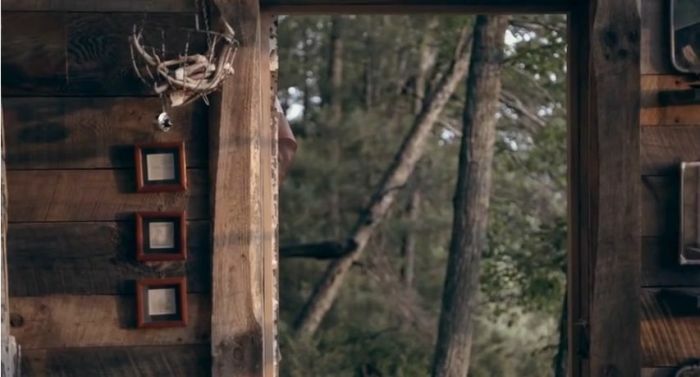 It was built out of discarded windows and cost just $500. 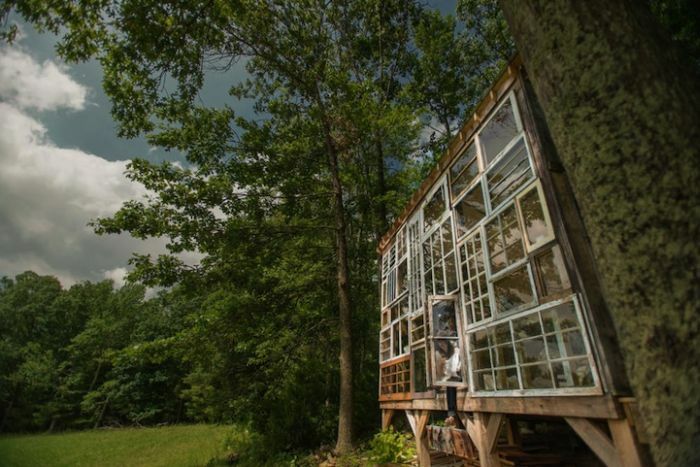 Well done, but any hailstorms jackpot.